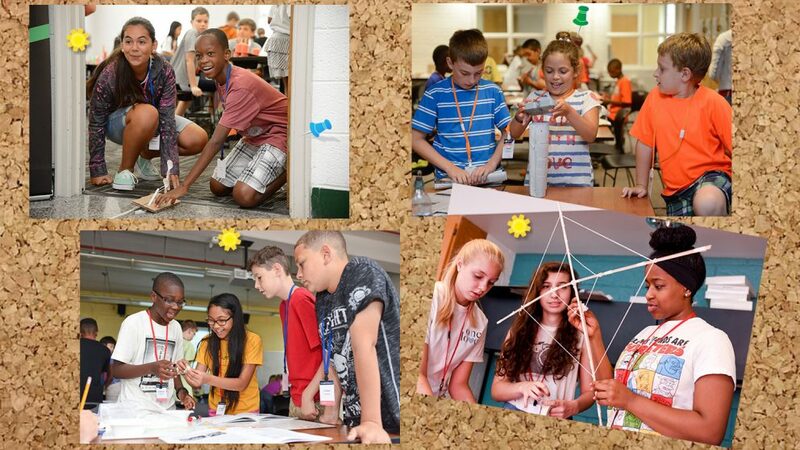 Each summer elementary, middle and high school students attend programs throughout the state to discover what engineering is all about. Please select a link below to see more information. The Engineering Day and Residential Camps application portal for this summer's camps is now closed. Your 2019 application will not be visible through your online account until acceptance decisions have been emailed out on Monday, April 29th. The Engineering Day and Residential Camps application portal for 2019 summer is now closed. Acceptance decisions will be emailed out on Monday, April 29th. 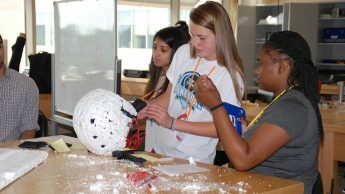 In addition to The Engineering Place’s Summer Programs, the Department of Nuclear Engineering at NC State holds its own residential camp for high school students and is now accepting applications for its Young Investigators’ Summer Program in Nuclear Engineering. The camp is open to high school rising juniors, rising seniors and graduating seniors. Participants explore through group projects, labs, lectures and industry field trips how nuclear science and technology solve everyday energy, medical and other industrial challenges. Details about the program, including how to apply, are available at www.ne.ncsu.edu/outreach-engagement/pre-college-students-educators/. First read Summer Programs Questions & Answers (FAQS). Check out our summer camp photos on Facebook. You do not have to be a Facebook member to view them. Interested in joining the camp staff this summer? 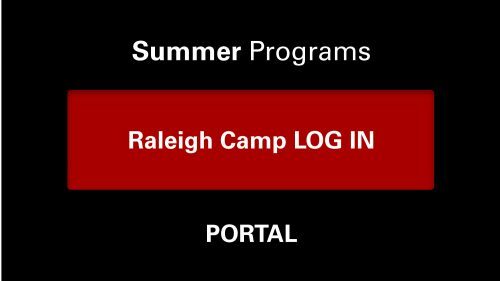 Check here for information about summer employment and teacher participation opportunities in our Raleigh camps. The NC State Engineering Foundation, Inc. (NCSEF) was chartered in 1944 to secure private financial support critical to the improvement of the College. The Foundation continues to raise funds and engage with alumni to support the important work of the people who define the College. All gifts to the College, its departments and programs, make a difference in the ability of engineering students and faculty to fulfill their own dreams and make a positive impact on the world. In the memo line of the check, please put COE Summer Programs.